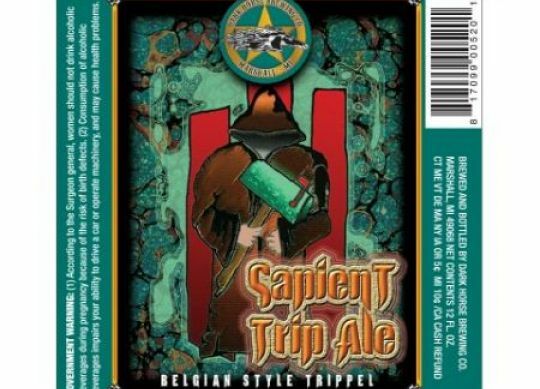 THREE SUGGESTIONS FOR CREATING THE PERFECT BEER BOTTLE LABEL | Cummins Label Inc.
Beer, especially specialty craft beer, has never been as popular as it is now. Because of this, there are a lot of individuals, startup breweries, and even more established brands vying for shelf space. There is a pretty big noticeable distinction between traditional domestic and craft beer bottle labels. In this post, we will look at four suggestions for creating the right craft beer bottle label for your brew. 1. Understand that craft beer drinkers value their beer – they have knowledge of the different types of beers and what is used to brew them and give them their distinct flavor. This is why a lot of craft brewers include the specific type of beer in the name (stout, IPA, amber, etc.) and illustrations of the ingredients on the beer bottle label. 2. Consider the type of beer, season, and overall intent when creating your beer bottle label. These things are something you consider at the beginning of the brewing process anyway (or that least you should) and are especially essential to great branding and design. 3. Small, nuanced details can be very powerful and really set your beer apart from the rest. Pay attention to the details. These subtle details can be especially beneficial on a neck label which many brewers don’t give a lot of thought. At Cummins Label, we have helped design and print beer bottle labels for brewers of all sizes over the last 45 years. Having become a trusted and widely respected partner of brewers large and small, we know what we’re doing when it comes to creating custom pressure sensitive beer bottle labels. If you’re an amateur brewer or own a successful brewery business, do not hesitate to call Cummins Label today to start a lasting partnership!